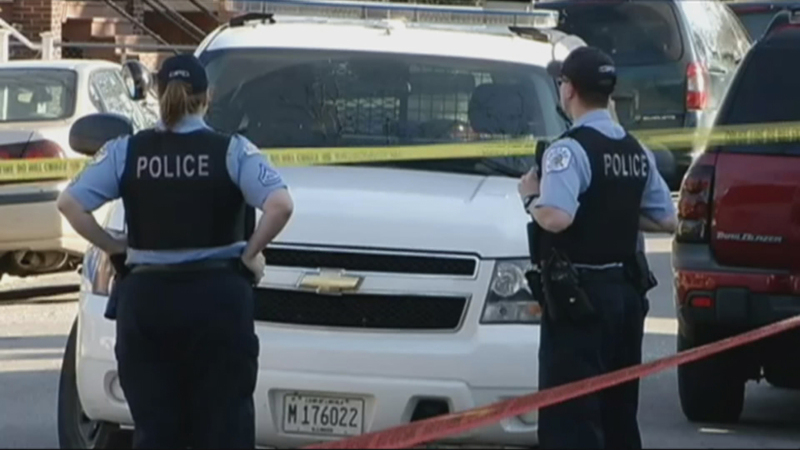 How to reduce shootings in Chicago? One possible answer: jobs. The figure Mitchell landed on, $1.1 billion, is hypothetical, but based on census figures and conversations with economists and workforce specialists. Conversations with shooters helped him identify a compelling pay rate of $13 an hour. Programs in Chicago exist and work to connect those at risk for violence with employment opportunities. They range in size and scope, from summer positions for teenagers and young adults to job training for the recently incarcerated. One Summer Chicago – a joint venture between the city, county, businesses and civic organizations – does not have an explicit crime-reduction mission, but it does expect over 31,000 participants this year. A recent study by University of Chicago Urban Labs and University of Michigan found that the program’s 2013 participants were arrested less for violent crimes the following year, a decline of 33 percent. The program did not have an effect on their academic performance, however, nor did it increase their odds of subsequently getting a job. Mitchell joins host Phil Ponce on Chicago Tonight. July 6: Some 87 people were shot and 15 killed over this year’s four-day holiday weekend, with the lion’s share coming on the Fourth of July. June 26: The Bureau of Alcohol, Tobacco and Firearms is lending the city access to technology that police hope will help close thousands of gun cases opened every year.